Returns in 2014 BIGGER Than EVER! Lady Bunny Takes On Goliath! Attendees for this year’s third annual Out In The Park Celebration are in for a night of EPIC proportions. Those who dare will have a unique opportunity to experience GOLIATH with the shortest waiting times of the season! Setting not one, but THREE new world records, Six Flags Great America’s GOLIATH will be the World’s fastest wooden coaster complete with the tallest and steepest drop, plunging riders 180 feet nearly straight down (85 Degrees) at 72 miles per hour! 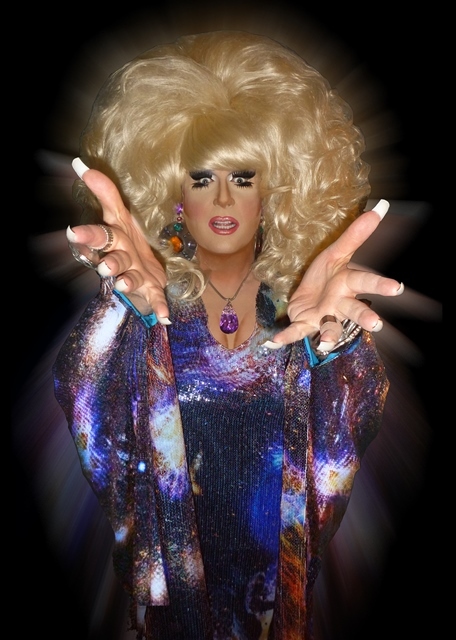 All night, attendees can follow the bass to the Hometown Square dance area where The DJ’s of SCARLET Bar Chicago and Hostess Trannika Rex are paired up with the legendary, larger-than-life, over-the-top, gorgeous NYC entertainer that is the one and only LADY BUNNY! Drag Diva Supreme, DJ, and Comedienne Extraordinaire Lady Bunny takes center stage with SCARLET Bar burning up the turntables with nothing but danceable, FUN music and Lady Bunny closes the evening with her trademark, OUTRAGEOUS, pop-culture-lyric-comedy parodies! 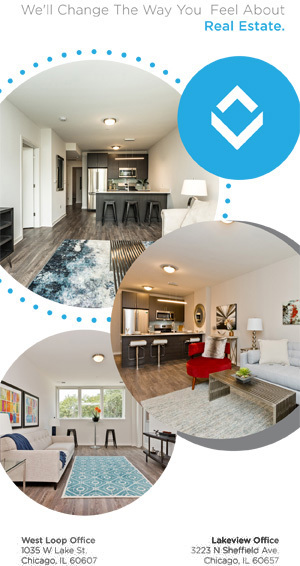 The AIDS Resource Center of Wisconsin is home to the ARCW Medical Center – Wisconsin’s largest and fastest growing HIV health care system. 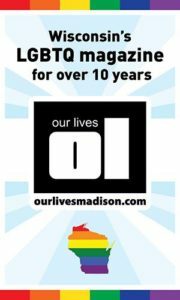 Through its integrated medical, dental and mental health clinics along with its pharmacy and dedicated social services that include food pantries, a legal program, and social work case management, more than 3,300 HIV patients in Wisconsin gain the health care and social services they need for long-term survival with HIV disease from ARCW. Out In The Park at Six Flags Great America Chicago 2012 Inaugural Year A Huge Success! 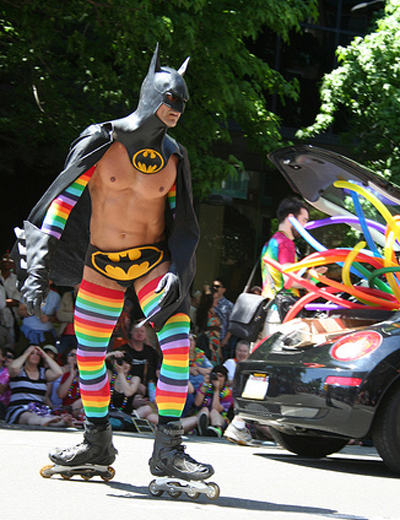 GAY event could become fit best with theirs. Yet, this year almost never happened and we were talking about 2013 because we simply couldn’t find a Saturday in September of 2012 where they could accommodate us without upsetting their existing general admission schedule or without competing with previously scheduled Gay fund raising events within our community those Saturday September nights. That was all Michael and I needed to hear and we were off and running to make it happen with less than 7 weeks to the actual event day. ALL of YOU that supported the event, came out, championed the hour of monsoon rain, and REALLY made it all happen (just hinting here-imagine, bring along simply ONE new friend next year and we can easily double our numbers-just saying). 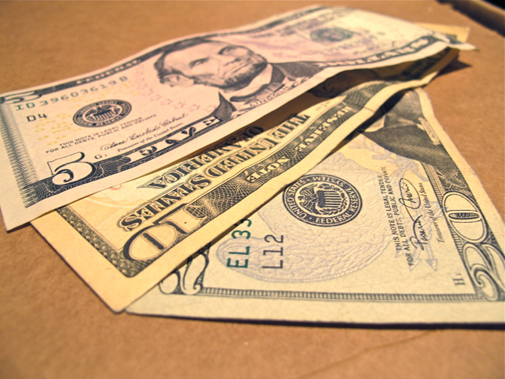 $12,000 for TPAN (Test Positive Aware Network)! in such a short amount of time. second (2nd) Saturday night every September for years to come. So save the date for next year! Saturday, September 14th, 2013 for 6pm until 1am. continue to raise money for local charities! the Rainbow carpet for the LGBTQ community! Part of the tickets sold will go to CHICAGO HOUSE! 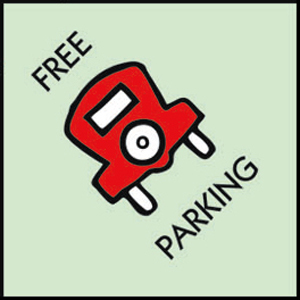 AND you get free parking when you buy your $38 ticket in advance! 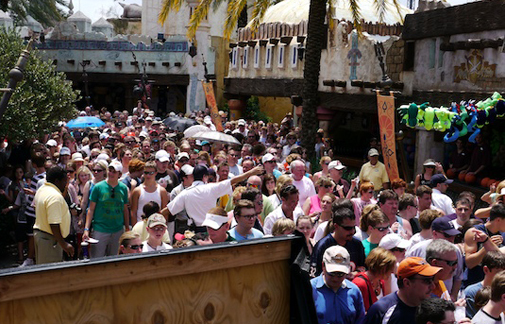 Imagine, NO LINES for rides! During the private event 9pm – 1am, there will be little or NO LONG LINES! So whether you like the Superman ride – or the Batman ride…. or want to ride the new X FLIGHT over and over again, you can ride all night. So tell all of your friends! NO HATERS will be tolerated. 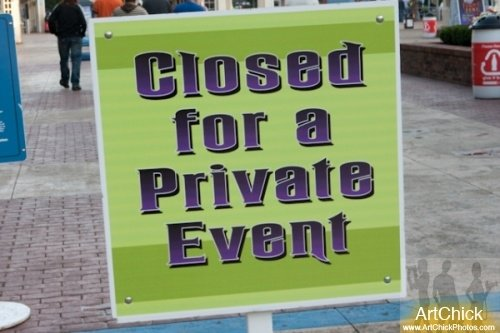 On Saturday, September 8, 2012, from 9pm – 1am, the park will be closed to the general public for this private event. Guests will enjoy the music of DJs, Matthew Harvat and Phil DaBeatz, as it is heard live throughout the park. The DJs will be spinning together simultaneously as a team bridging two styles that compliment each other and bringing a signature dance floor experience to Six Flags Great America. This amazing LGBT event is expected to welcome people from the five surrounding states coming together to pride-fully celebrate! Tickets purchased in advance are $35 which includes admission to the park all day long, free parking and admission to the Private Event! A portion of the advance ticket sales will benefit TPAN. Tickets are available now online at sixflags.com using promo code OUT2012. A limited number of bus tickets will be available departing from Uptown on Montrose Avenue, 1 block West of Broadway. Busses will depart at 3pm and also at 6pm. All busses will leave the park at 1am and return to Uptown. Bus tickets are extremely limited. 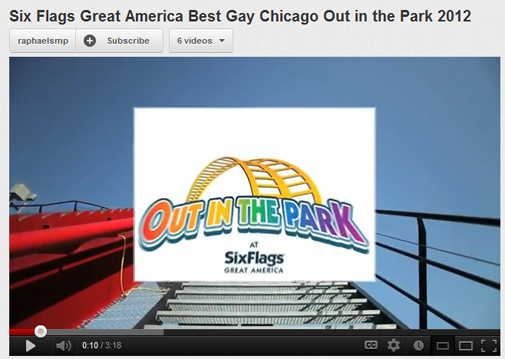 Visit www.GaySixFlagsChicago.com for more information or call 773-878-5323. Now in its 25th year, TPAN empowers everyone living with or at risk for HIV/AIDS to live open, healthy, and productive lives. TPAN innovates to deliver peer-led support programs and collaborative wellness services and to communicate comprehensive information. TPAN will do so until HIV/AIDS is eradicated. 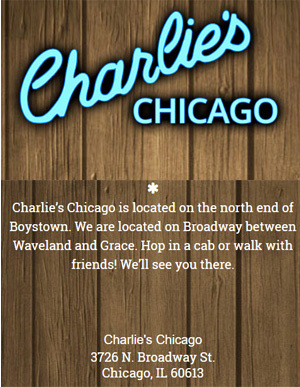 Since 2007, BestGayChicago.com has been providing the best of everything gay and gay-friendly in the greater Chicago area. Owned and operated by Best Gay Inc., their sites provide news, information, travel tips and entertainment for the LGBTQ community. PROUD to partner with TOYOTA this year! 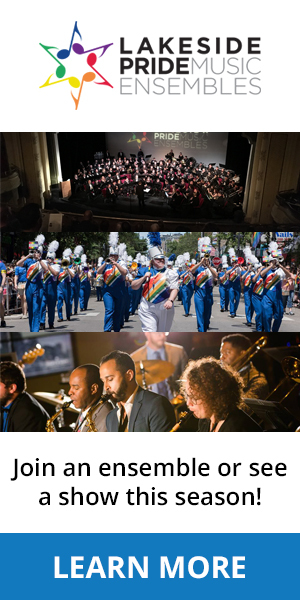 Lakeside Pride is a musical organization committed to the education of the public at large about the positive aspects of the metropolitan Chicago LGBT community through public musical performances, workshops and non-musical events. We provide a forum for adult musicians, inclusive of any background, ethnicity, gender identification, sexual orientation, to meet and improve their skills by playing in various ensembles, providing great music to the community along the way. CELEBRATE DIVERSITY at Out In The Park ! 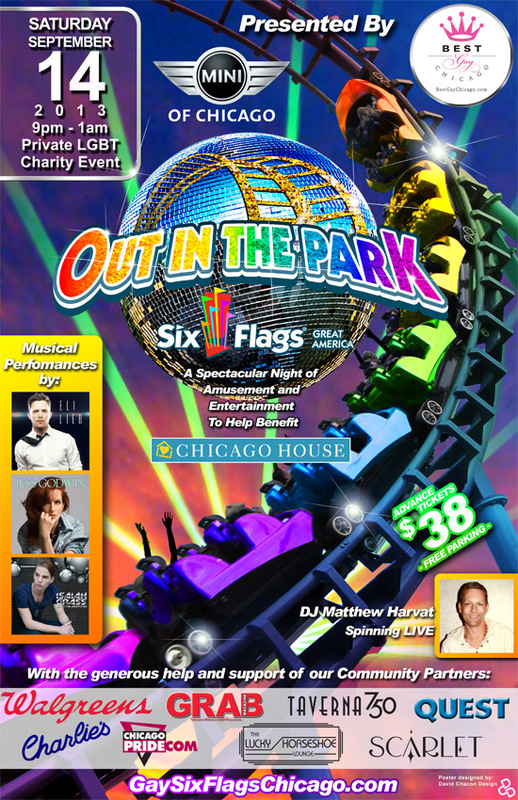 The annual private LGBTQ Saturday night fundraising event featuring unlimited riding of ALL Six Flags amazing THRILL rides PLUS live music and entertainment! EVERYONE IS WELCOME! However, haters will NOT BE TOLERATED and ejected from the park. This is a night of fun and celebration of diveristy. DON'T COME if you do not embrace diversity. Each year a different Midwest charity will benefit! In 6 years, we have donated almost $45,000 to different organizations!